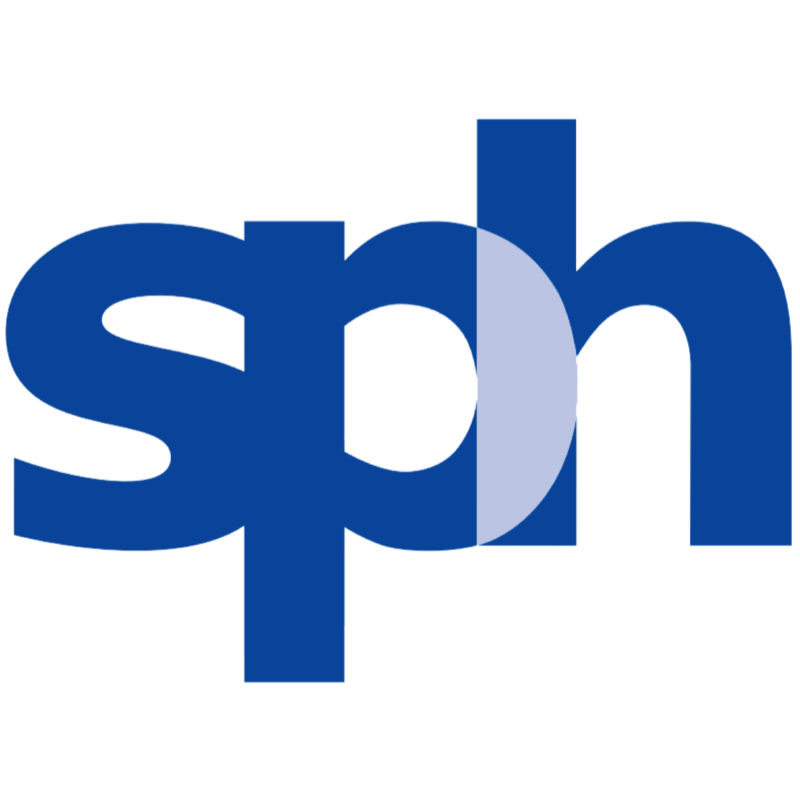 SPH’s 1H19 core PATMI of S$85m (-25% y-o-y) deemed a slight miss on media weakness and absence of investment income. Recurring property income grew by 23.2% y-o-y in 2Q19, with more to come. Neutral on digital transformation and aged care expansion, till further clarity. SINGAPORE PRESS HOLDINGS LTD (SPH, SGX:T39) reported 2Q19 core PATMI of S$28.7m, which fell 29% y-o-y, mainly due to lower media topline (print ad sales -S$14.1m, circulation revenue -S$3.2m) and absence of investment income. 1H19 accounted for 40%/39% of our/consensus full-year numbers, which we deem a slight miss even as we expect higher property contribution in 2H19. 1H19 interim DPS of 5.5 Scts was declared (1H18: 6 Scts). While 2Q is a seasonally weaker quarter, we were negatively surprised by the 13.8% y-o-y decline in SPH's media revenue (1Q19: -6.8% y-o-y), possibly reflecting some frontloading of sales in the prior quarter. Digital newspaper circulation grew 12% y-o-y to 23k copies and digital ad revenue rose 6.7% y-o-y in 1H19, but we think these digital initiatives would take more time before offsetting the revenue shortfall in the print business. The 12.9% y-o-y reduction in staff costs was unable to mitigate the 31.7% surge in average newsprint charge-out price, resulting in 2Q19 PBT margin of 7.3% (2Q18: 9.8%, 1Q19: 19.9%). SPH has also expanded its UK student accommodation portfolio to S$369m with two smaller assets in Lincoln and Glasgow; we expect more sizeable ones in the pipeline. The residential component of Woodleigh Residences is scheduled for official sales launch by May 2019. With the completed privatisation of M1 LIMITED (SGX:B2F) (and increased stake to 16.1%), we now project higher associates’ contribution for SPH, but think that any major digital transformation will be spearheaded by KEPPEL CORPORATION LIMITED (SGX:BN4). Bed occupancy rate at its aged care operations remains healthy in the range of 80%, with possible expansion opportunities, both at home and overseas. We think execution is key to watch. As we assume lower media revenue and investment income (investible funds of S$0.46bn as at end-2QFY19), our FY19-21F EPS fall by 4.4-5.4%. Our SOP-based Target Price of S$2.64 and HOLD rating remain unchanged, with 4% dividend yield as near-term share price support. Deteriorating media performance is a key downside risk, while faster capital recycling could re-rate the stock.